Add extra layers of security, make your payments mobile, manage multiple companies, stylize checks, and save money, too! Contact Us for Your FREE Trial of CheckRun! 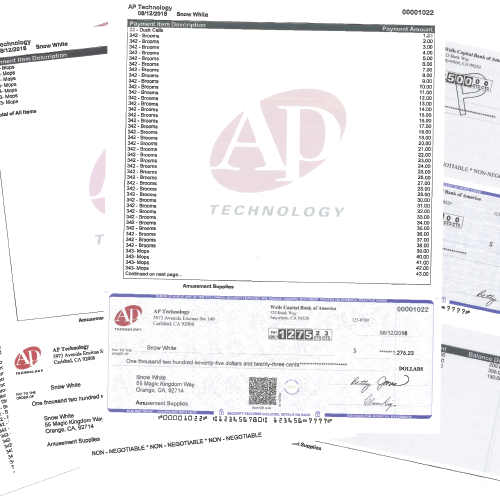 ​QuickBooks™ Online users by AP Technology, pioneers in payments since 1989. Add logo, QR Code verification, Secure font and choose from multiple check options to enhance your business image! Approve and sign checks anytime, anywhere-- right on your phone. Notifications sent via text and email. Payment management that you customize for the way you do business! Positive Pay-- It's in here! CheckRun gives you access to the largest Positive Pay library in the world to stop check fraud. Now. 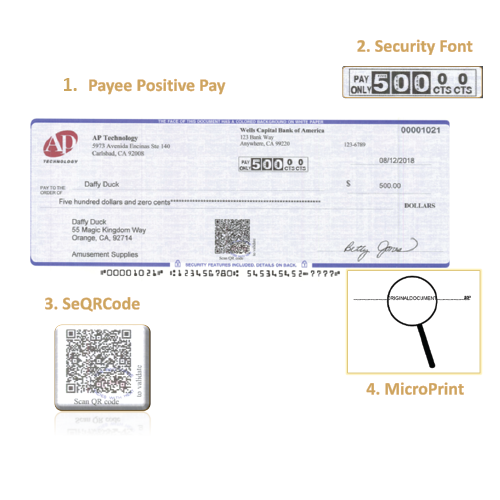 CheckRun greatly improves the security of your existing pre-print checks. Save up to 80 percent when you switch to our more secure blank check stock that also gives you great style options!